♦ Serving a delicious medley of vegetables is affordable and easy. Just open, heat, and serve. 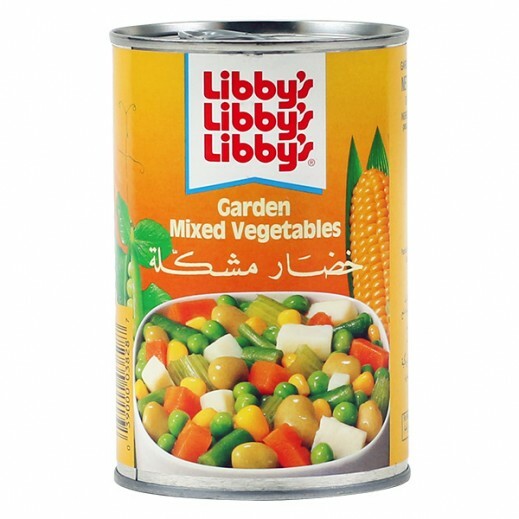 Includes a mix of peas, potatoes, green beans, corn and carrots. Great for restaurants, caterers and meals at home. ♦ It is delicious, nutritious, low in calories, and fat free.